Laptops, cameras, tablets, readers, and other equipment are available for Staff checkout at our campus libraries for work-related activities. See the attached spreadsheets listing the equipment by campus. These items have limited checkout periods so that others will have the opportunity to use. For questions or to check on availability, please contact your campus library. The Library Computer Labs in the Kenosha and Racine campus libraries are available for library instruction sessions and for individual student use. To schedule a Library Computer Lab in Kenosha or Racine, contact Room Scheduling at roomscheduling@gtc.edu. These labs, when available, may be booked during the semester and during the library's hours of operation. 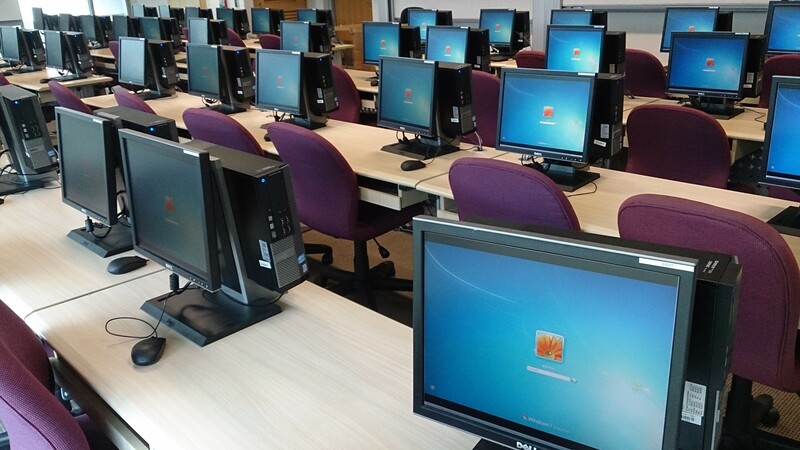 This may be the perfect solution if running a workshop or have a class that needs a computer lab for one class period. If computers are needed for classroom instruction, consider reserving the Library Laptop Carts. The Laptop carts contain Chromebooks and Windows laptops and can be checked out for classroom use. Please contact the local Campus Library to reserve a Laptop Cart. 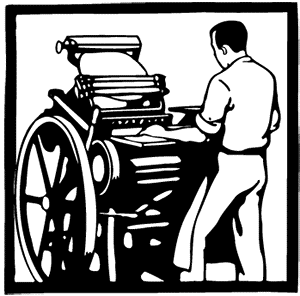 Click to view the most recent information on printing on campus. The directions for downloading printer drivers to Windows pcs are found on this Gateway page. Students with Macs should contact the IT Dept. (x2695 or by ticket) for assistance.